Fiat Chrysler Automobiles’ horsepower binge was felt dramatically during the recent reveals of the 2018 Jeep Grand Cherokee Trackhawk and Dodge Challenger SRT Demon at the New York International Auto Show. Both vehicles boast 707 and 840 horsepower respectively. 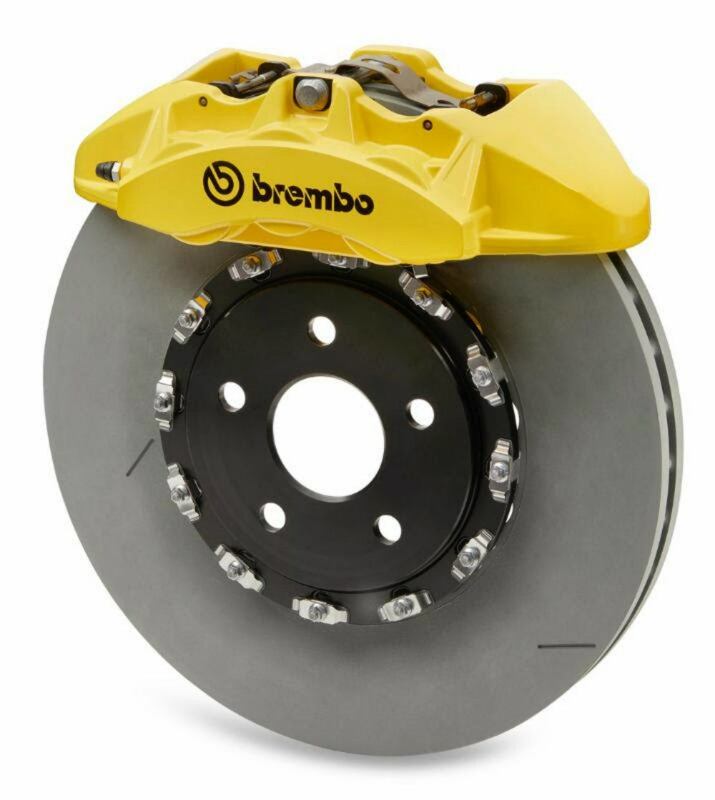 To keep that balanced, FCA has turned to Brembo SpA. “Brembo is pleased to carry its relationship forward with FCA US on the next generation of performance vehicles with the new Grand Cherokee Trackhawk and the Dodge Challenger SRT Demon,” said Dan Sandberg, President & CEO, Brembo North America. The calipers for the 2018 Jeep Grand Cherokee Trackhawk are newly engineered and more responsive, with high-strength aluminum components to reduce weight and dissipate heat. The aluminum composition of the fixed calipers allow a 30 percent weight reduction. The complete system consists of front aluminum 6-piston monoblock calipers and 4-piston rear calipers. The front Brembo discs are large two-piece units (400 x 36mm), complimented by one-piece units in the rear (350 x 28mm). The brake pads are entirely free from copper, a first for a domestic vehicle. Further benefits come in terms of residual torque for lower emissions and fuel consumption; Brembo’s system adheres to California’s strict regulations. 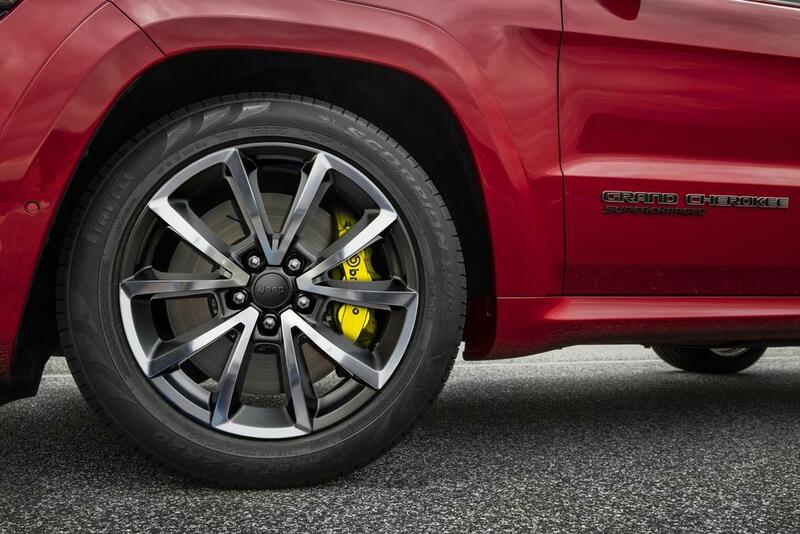 2018 Jeep Grand Cherokee Trackhawk front brakes. The front disc is slotted for proper ventilation and cooling; Brembo also increased the pad area by 20 percent. Photo: Brembo SpA. The unveiling of the 2018 Dodge Challenger SRT Demon put the competition on notice. Dodge’s epitome of American muscle is currently the world’s fastest 0 to 60 production car, and officially banned by the National Hot Rod Association at the drag strip. Naturally, Brembo designed the brakes accordingly. “On the Challenger SRT Demon, Brembo is able to brake the 840 horsepower muscle car from Dodge with maximum balance,” Sandberg said. The Brembo setup on the Challenger SRT Demon includes front aluminum 4-piston monoblock calipers and two-piece rear calipers. The front discs are two-piece units (360 x 32mm), accompanied by one-piece units in the rear (350 x 28mm). While the Challenger SRT Demon’s brakes are engineered for optimum cooling and maximum performance, aesthetics were still considered. 2018 Dodge Challenger SRT Demon Front Brakes. Photo: Brembo SpA. Brembo has more than 300 championships in racing and that experience from the track carries over to the street. They supply high performance braking components for prominent manufacturers of cars, commercial vehicles, and motorbikes worldwide. These braking systems, which have performance benefits on the track, translate to safety benefits for the everyday driver. A responsive braking system is worth its weight in gold, especially on a performance-oriented vehicle. 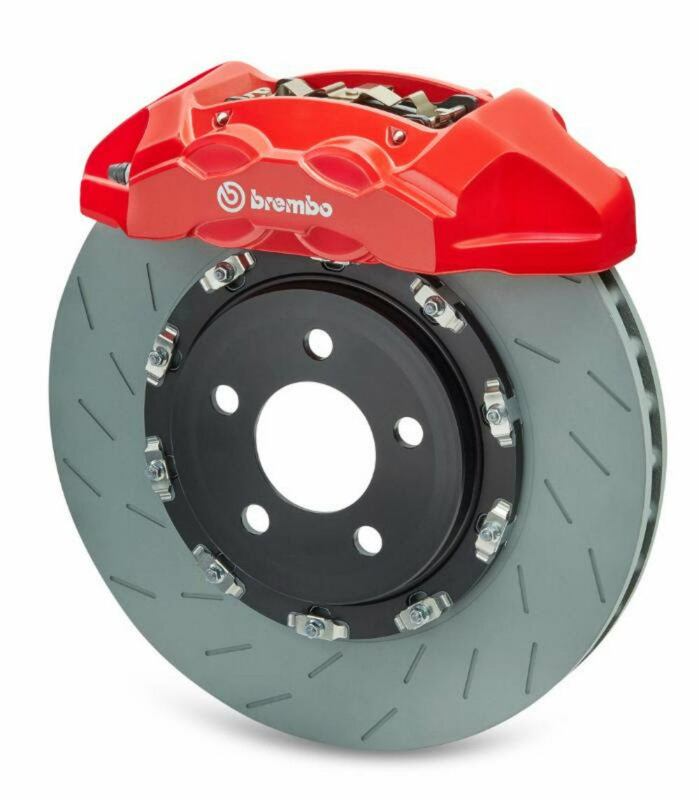 Brembo operates in 15 countries on 3 continents, with 24 production and business sites, and a pool of about 8,000 employees, 10 percent of whom are engineers and product specialists active in research and development. Their Homer, Michigan location includes a foundry and facilities specific to rotor, caliper, and corner production. In 2016, car applications provided the most growth for Brembo, closing the year with a 12.3 percent increase compared to 2015. With vehicles like the Trackhawk and Demon hitting the market, it’s plausible that upward trend for Brembo will continue. “All of our sectors of operation, from cars to motorbikes, from racing to aftermarket, have contributed to Brembo’s growth on both its reference markets and emerging markets, thanks to a well diversified, constantly evolving product portfolio,” said Matteo Tiraboschi, Executive Deputy Chairman, Brembo SpA. Photos & Sources: Brembo SpA, FCA US LLC. 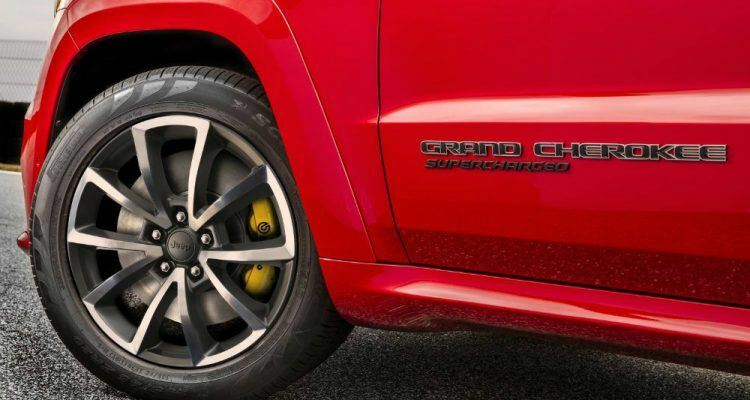 1 Comment on "Inside The Brembo Brakes On The Jeep Grand Cherokee Trackhawk & Dodge Challenger SRT Demon"
i amazing with Trackhawk Brakes … The complete system consists of front aluminum 6-piston monoblock calipers and 4-piston rear calipers.